American actor, producer, and writer, Andre Royo is best known as Bubbles on HBO's hit drama series "The Wire" from 2002 until 2008. Some of his other popular television shows and movies include Empire, Happyish, Hand of God, In Security, Beautiful Boy, The Spectacular Now, Prospect and so on. Further, he was also a member of the small acting company at the Manhattan's Room 203 theatre which allowed people to act in plays in exchange for doing painting and construction work. 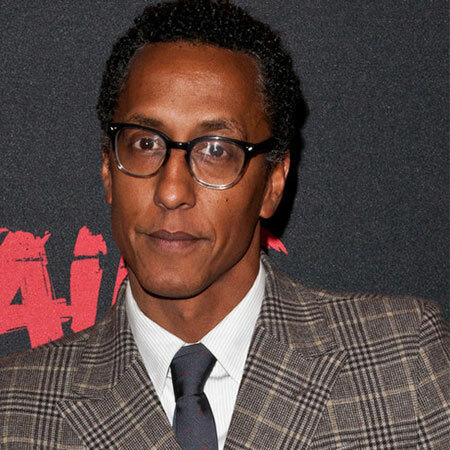 Andre Royo was born on 18th July 1968 in Bronx, New York, USA, under the birth sign Cancer. His father was of Cuban descent, and mother was African American. Royo went to the Mount Saint Michael Academy in The Bronx from 1982 until 1986. Further, he also studied acting at Uta Hagen's HB Studio in Manhattan. Andre Royo began his acting career in 1998, appearing in a minor role Music Store Clerk in romantic comedy-drama film, L.A. Without a Map. The following year, he was cast in an episode of American police procedural and legal drama television series, Law & Order. In 2002, Royo was selected for the role Reginald "Bubbles" Cousins in an American crime drama television series, The Wire, where he worked until 2008 alongside Michael K. Williams, Dominic West, Idris Elba, Wendell Pierce, and others. 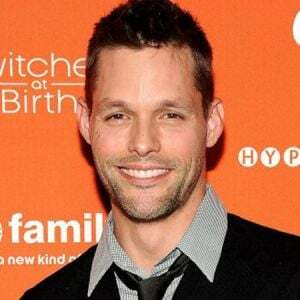 After that, he made his notable roles in the number of TV series such as Law & Order: Special Victims Unit, Terminator: The Sarah Connor Chronicles, How to Make It in America, NTSF:SD:SUV::, Agent Carter, and others. 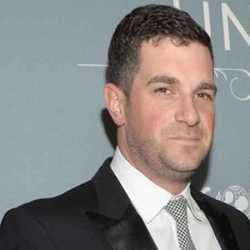 Further, his movie credits are All the Invisible Children, 21 and a Wake-Up, Freelancers, The Spectacular Now, Hunter-Gatherer, and Prospect among others. Previously, he was a member of the small acting company at Manhattan's Room 203 theatre which allowed people to act in plays in exchange for doing painting and construction work. 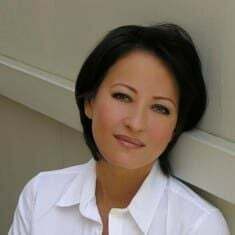 As of 2019, Royo has been playing the role of Thirsty Rawlings in an American musical drama, Empire since 2015, starring Taraji P. Henson, Terrence Howard, Trai Byers, and others. Andre Royo has amassed a good sum of net worth as an actor. 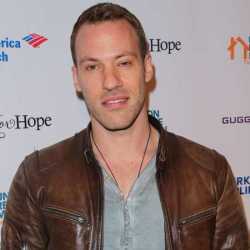 According to the celebrity net worth, he has an estimated net worth of $4 million in 2019. As per the sources, the average annual salary of an American actor is around $81,000, however, it depends on the production of the film and the popularity of the brand. Andre Royo has been in a marital relationship with Jane Choi for a long time. The couple married on 21 November 1997 and shares a daughter, Stella. His wife co-owns a restaurant in Los Angeles called Canelé. During his struggling phase, Royo was often told he was "not black enough" or "not Latino enough" by casting directors. He once said, he was shooed away from the craft service table on the set of HBO's The Wire because Royo looked like homeless while playing the character Bubbles. 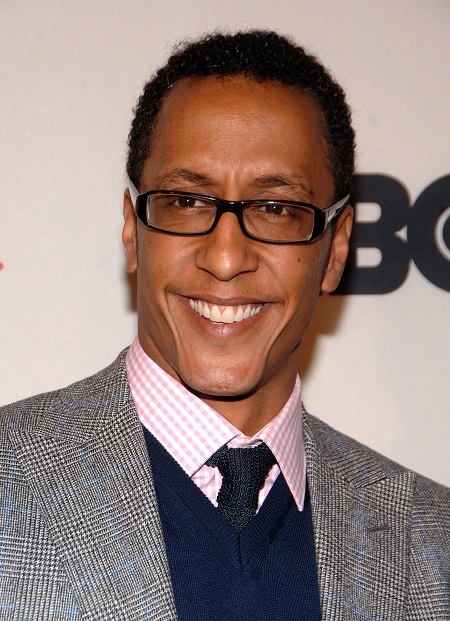 Height: Andre Royo stands 5 feet 5 inch tall or 1.7m. 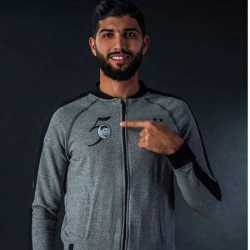 Weight: Royo weighs 73 kg/ 1.60 lbs as of early 2019. Age: As of 2019, Royo's age is 50 years old.